It’s almost Halloween, so today’s word is in relation to MONSTERS! (often initial capital letter ) Bible. 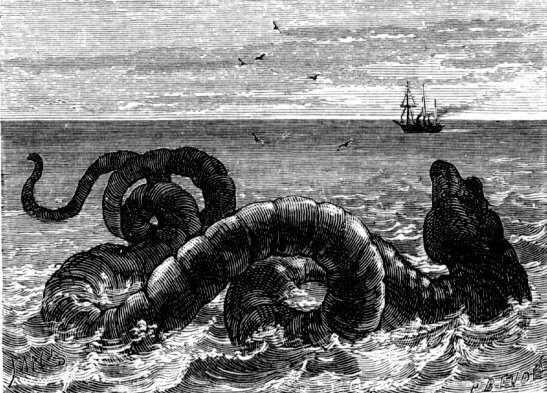 a sea monster. anything of immense size and power, as a huge, oceangoing ship.